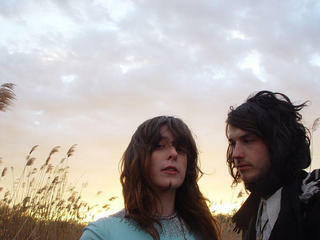 The Baltimore duo of Alex Scally (guitars/keyboards) and Victoria Legrand (vocals/organ), better known as Beach House are at it again readying their third full length album Teen Dream (cover art shown above on left), which is to be released via Sub Pop on January 26, 2010. In other exciting news, Teen Dream will also be accompanied by a dvd that will have a video for each song on the album. The tracklist for the album is listed below. The debut single “Norway” off Teen Dream has just been found its way to the interweb (thanks to the band themselves) and can be downloaded below. In related news, last year Beach House released a new song “Used to Be” as a single/video which has now also found its way onto the Teen Dream LP. Check out the video for “Used to Be” below. 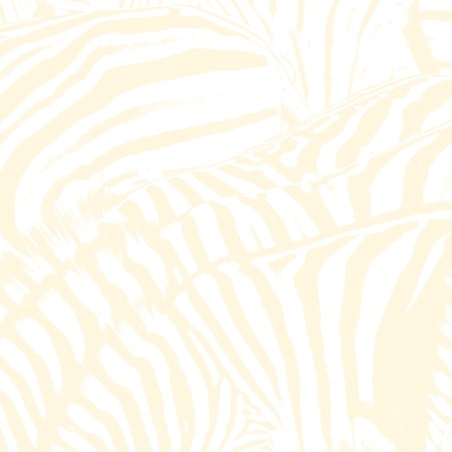 Beach House has also released a high quality WAV version of “Norway” to download if you’d like instead of the mp3 version. Check that out at the official Beach House website. The Black Key's "Waiting On Words" Sounds Incredibly like John Frusciante's "Dissolve"